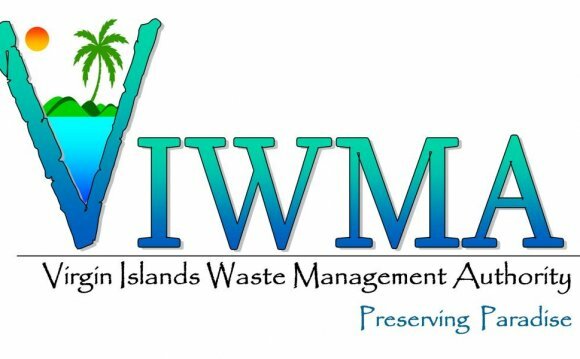 The Food Waste to Watts program is a new program offered by the Humboldt Waste Management Authority that provides food waste diversion service. This program has two distinct phases: In Phase 1, the diverted food waste is sent to the nearest permitted food waste compost facility while HWMA continues to develop an anaerobic digester. In Phase 2, the food waste will be sent to a local anaerobic digester where it will be converted into renewable energy and fertilizer. HWMA is working with the City of Eureka, PG&E, Recology and Arcata Garbage Company to assess the most cost-efficient way to collect and process food waste locally. YES: Food-soiled paper, fruits, vegetables, meat, dairy, coffee filters, seafood, tea bags, small bones, pasta, toothpicks, milk cartons, eggs, bread. NO: ALL plastics, Styrofoam, metals, glass, cardboard (put in cardboard bin), wood, yardwaste. 23: percentage of food found in Humboldt County’s overall disposed solid waste stream! 4: number miles that a truck hauling waste can go on 1 gallon of diesel! 70: percentage of food found in restaurant waste! 6: percentage of food soiled paper (e.g. pizza boxes, napkins, etc.) in Humboldt County's waste stream!